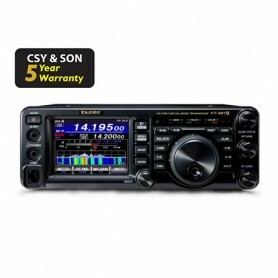 Hybrid-SDR HF/50/70MHz transceiver with 7-inch touch-screen display, 100W. 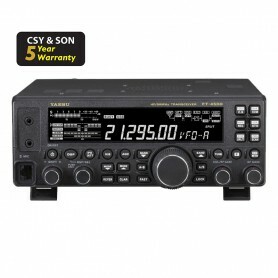 HF/50MHz, 200 W transceiver, complete with 300 Hz roofing filter, IF output, reliable and robust this radio has been built with high quality components to last over time. Power supply within 220 VAC content, automatic antenna tuner. 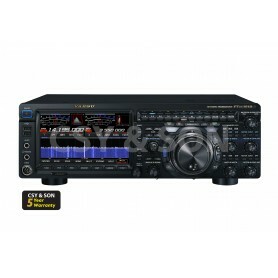 HF/50MHz, 100W transceiver with automatic tuner, 12 VDC power supply, USB port and large TFT. Complete with sound card for digital modes (SCU-17) integrated, keyboard FH-2, second display that shows the frequency of the VFO-B. HF/50MHz transceiver with automatic tuner, 100W, 12 VDC power supply. Excellent value for money, simple and reliable. 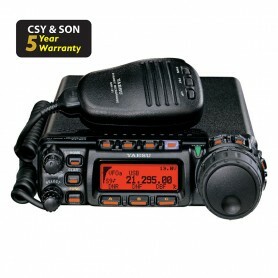 HF/50MHz, 100W, 12 VCC, all mode transceiver, reliable and robust, excellent for field or mobile use, equipped with double cooling fan, USB socket, front panel remote with the optional kit YSK-891. 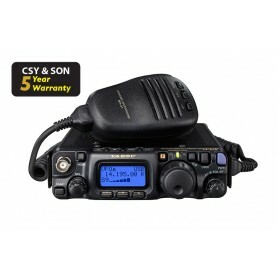 HF/50 MHz transceiver, compact and reliable, 100W, 12 VCC power supply, complete with automatic tuner, 300Hz roofing filter, with voice recording card, backlit keyboard. 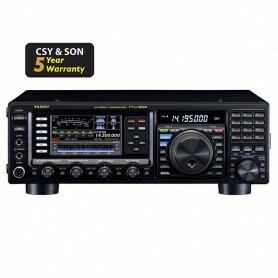 Quadband HF/50/144/430 MHz transceiver, all mode with C4FM and automatic tuner. Unique in its kind for both technical and practical peculiarities. Complete with waterfall in real time, integrated interface for digital modes, USB port. Quadband HF/50/144/430 MHz transceiver, 12 VDC, reliability and robustness are some of the features of the FT-857D mobile transceiver. 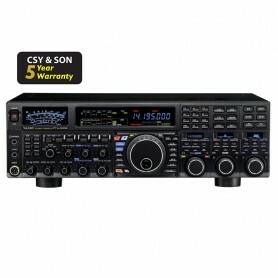 The front panel can be remote and the complete kit (YSK-857) is included in the radio package. Backpackable quadband transceiver, HF/50/VHF/UHF all mode. 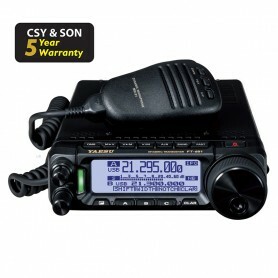 Unique in its kind, complete with rechargeable batteries, charger, 12 VDC power cable, shoulder strap, battery holder holder, tribander antenna, maximum power RF 6W.